Mission Possible Investigations Private Investigators in Albany and Saratoga Springs, NY provides you with the critical information you need to make informed decisions in business, litigation and personal matters. Mission Possible Investigations offices are located in Albany, New York and Little Rock, Arkansas. Our staff of professional Private Investigators and Detectives provide the following Investigative services: Attorney Services, Criminal Investigations, Civil Investigations, Insurance Fraud Investigations, Workmans Compensation Investigations, Missing Persons Investigations, Matrimonial or Infidelity Investigations, Child Custody Investigations, Elder Abuse & Neglect Investigations. Mission Possible Investigations private investigators conduct professional covert surveillance, mobile surveillance, and stationary surveillance to deliver the best investigative reports you need to protect your assets and family. Private Investigators work closely with you to maintain open communication. This ensures that every aspect of your investigation is performed in a manner consistent with your needs. Licensed Investigators in Saratoga Springs understand you need accurate, reliable and timely information within your budget constraints. Mission Possible Investigations coverage area includes the greater Capital District and Upstate NY. Private Investigators are available in Albany, Clifton Park, Glens Falls, Saratoga Springs, Loudonville, Latham, Colonie, Cohoes, East Greenbush, Ballston Spa, Troy, Schenectady, Poughkeepsie, Kingston, Rochester and across upstate New York. Mission Possible Investigation’s Investigators can connect you with a national network of investigative professionals should your case fall outside of the State of New York. Private Investigators and Private Detectives are available 24/ 7 to investigate your case. Office hours at Mission Possible Investigations are by appointment only. Mission Possible Investigations is licensed by New York State Department of State, Division of Licensing Services. The staff of professional private investigators are fully licensed, bonded and insured out of Albany, NY and Little Rock, Arkansas. Mission Possible Investigations also provides investigative services in Rochester, Syracuse, Utica, Saratoga Springs and the surrounding areas. Private Investigator Jamie N. Richardson founded Mission Possible Investigations in 2007. As a full service investigative firm, Mission Possible Investigations strives to provide you quality investigative services and reporting. Mission Possible Investigation’s investigators are proud members of ALDONYS, NAIS and the Albany Colonie Chamber of Commerce. Mission Possible Investigations provides discrete and professional investigative services. You may recognize private investigators as a “pi”, detective, private detective, investigator and covert investigator. For more information about private investigators at Mission Possible Investigations, please check our PI Facts. 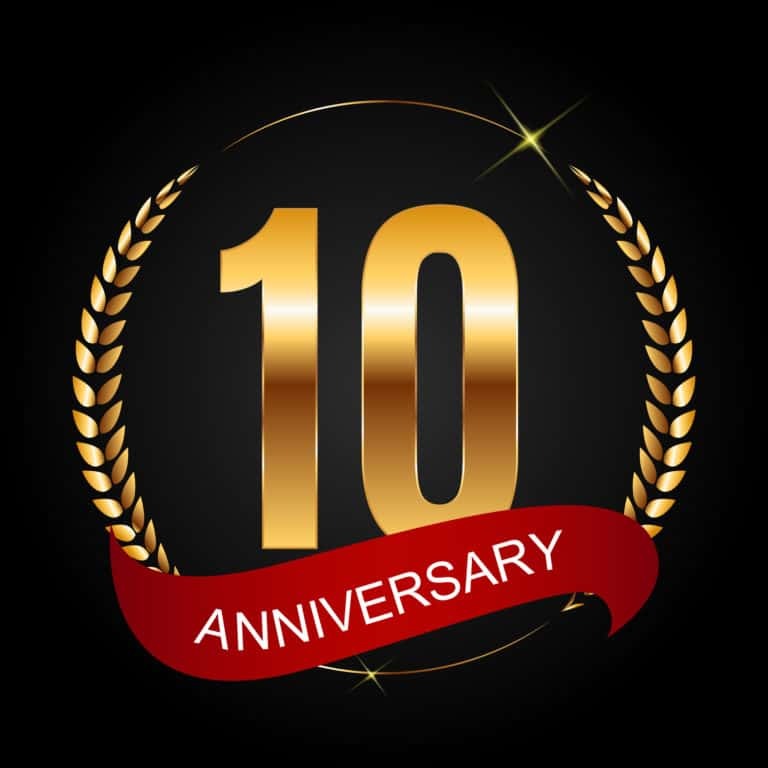 Connect with Mission Possible Investigations via Facebook on our Fan Page, LinkedIn and Twitter and stay connected to the Private Investigators at Mission Possible. Follow, Fan and Friend us! Mission Possible Investigations has private investigators in Albany County. We conduct private investigations in Rensselaer County. Our investigators cover Saratoga County. We have multiple private detectives available in Schenectady County. Columbia County Investigators are available 24-7. While we routinely serve these areas we often travel up to 2 hours in all directions to handle case work going to cities like Poughkeepsie, Utica, Syracuse, Plattsburgh, Lake Placid and Cobleskill as well as others not listed. Mission Possible Investigations has local New York State Private Investigators in Albany. Latham Detectives can help you today. Investigators in Clifton Park can handle your investigation discretely. Troy Private Investigators will help you locate the evidence you need for court. Mission Possible Investigations has private investigators in Saratoga Springs to help you through your case. A Private Investigator in Rensselaer can connect you with a local attorney if needed. Investigators in Amsterdam can determine the best approach to your case. Detectives in Schenectady can work within your budget. A Private Investigator in Glens Falls can be available for a free consult. Investigators in Hoosick Falls can provide case recommendations based on the consult or evidence obtained. Ballston Lake private investigators provide final reports in every case to our clients. 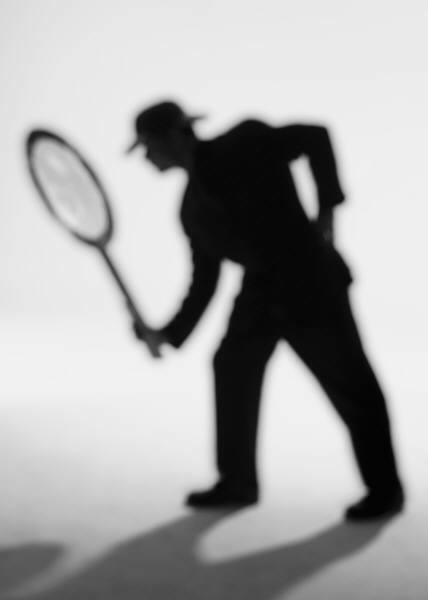 A Private detective in Burnt Hills can blend into any environment. Private investigators in Schodack routinely handle cases. Waterford detectives are available 7 days a week. Watervliet Investigators can handle any type of case. Loudonville private investigators can work on your case on short notice. A private investigator in Colonie can speak with you today. Private detectives in Cohoes will work on your case until completion. Mechanicville investigators can provide a free consult. 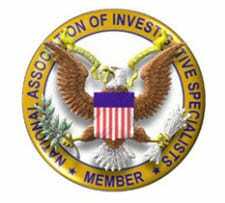 Investigators for Mission Possible Investigations travel on special assignment for cases located in the Rochester area at no additional charge to you the Client. Rochester investigators are available for long term assignments. Please call for details.